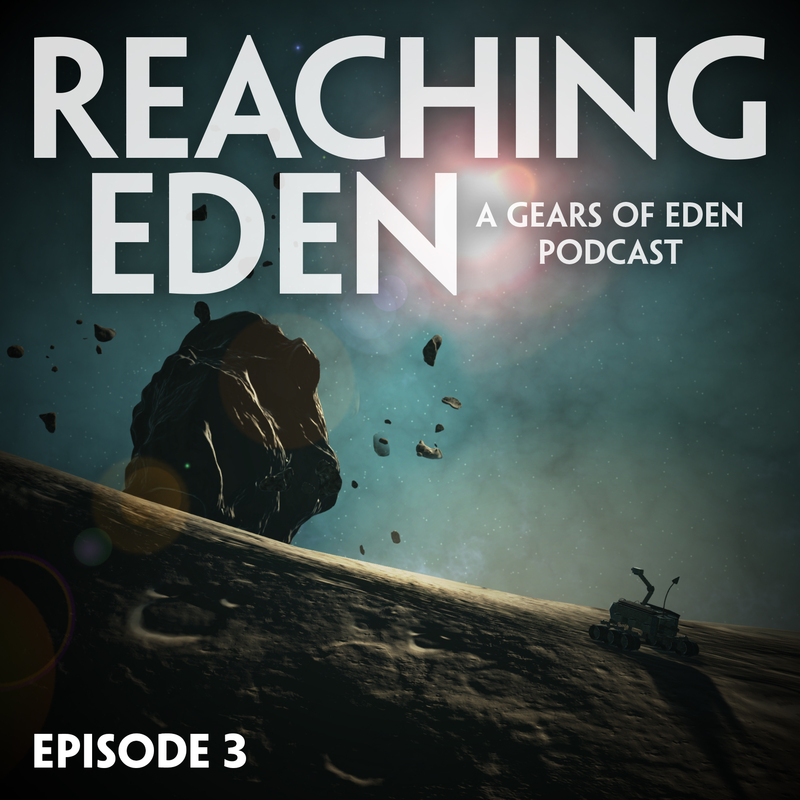 This is the third episode of the Reaching Eden podcast, a podcast from the development team behind space adventure indie game, Gears of Eden. Gears explores a future where sentient machines search for their creator and ultimate destiny, while our podcast, Reaching Eden, examines our progress in game development, as well as our sources of inspiration for creativity and productivity in everyday life. Join in and laugh with us (or at us), and maybe find some inspiration to help you reach your own Eden! In this episode, we discuss the latest GoE updates and have a special alpha offer for our listeners! Secure your spot in one of the very first Alpha testing waves! Listen to episode 3 of Reaching Eden for more details! In our inspiration segment, we cover rejection, the impending Facebook chatbot enslavement of mankind (and how AI will steal your job before taking over the world), and the inspiration of Inky Johnson. As always, we wrap things up with a quick overview of the games we’ve been playing lately. We hope you’ll listen and let us know what you like (or don’t like)! Your feedback, questions and suggestions help us do better! You can contact us, and find out more about Gears of Eden, on our website, Twitter, or Facebook! Thanks for tuning in!